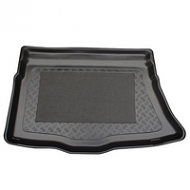 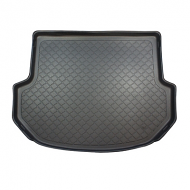 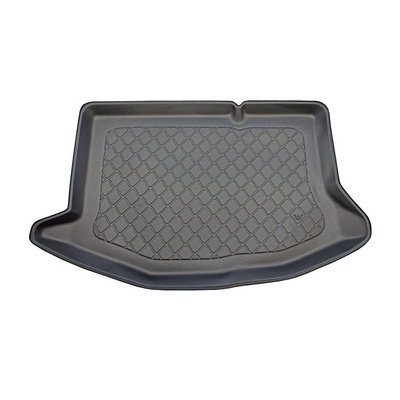 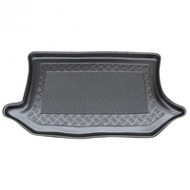 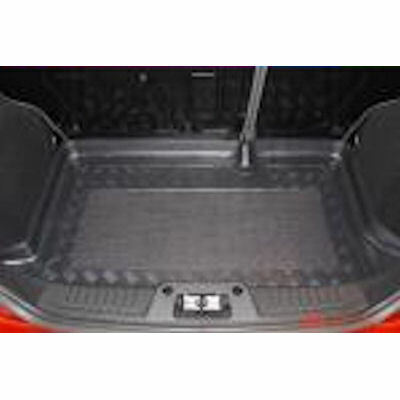 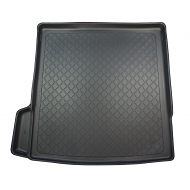 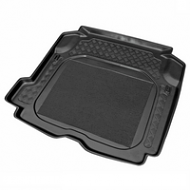 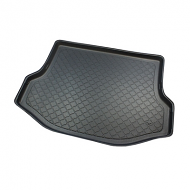 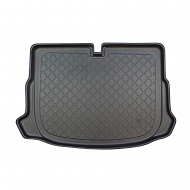 Fully tailor made boot liner to fit FORD FIESTA 2008-2013 BOOT LINER. 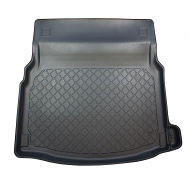 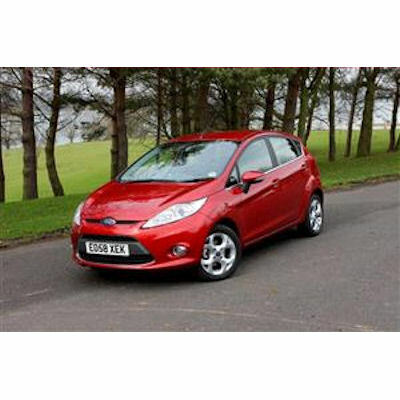 This is fully moulded to fit the boot of your fiesta exactly. 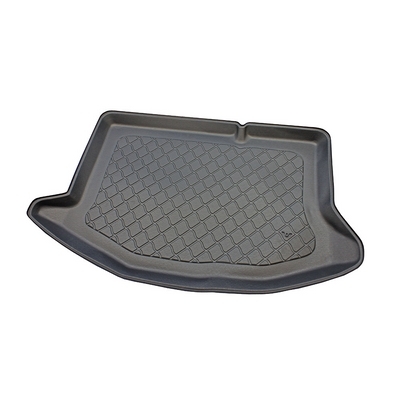 Makes cleaning the car eassier and protects at the same time.